Only 2 local owners and excellent service history. 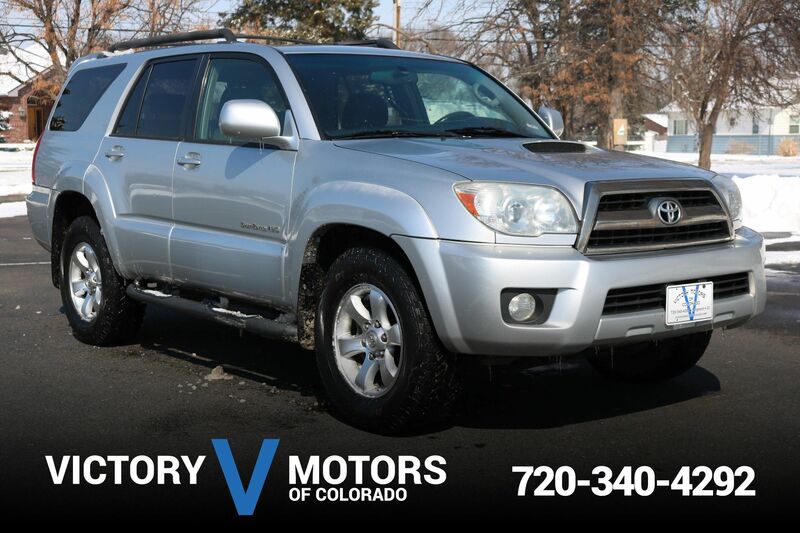 Features a reliable 4.0L V6 with 5 speed automatic transmission and 4WD. The exterior is Shadow Gray Metallic with fog lights, side steps, premium alloy wheels, all terrain tires and tow package. The interior includes Gray cloth, locking differential, shift on the fly 4WD, power rear window, all weather floor mats, AC, CD and plenty of cargo room.